I am not much of a beach person. 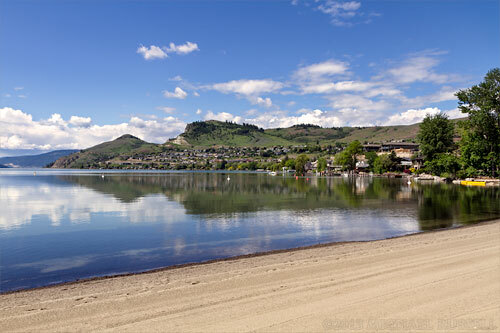 I prefer uncrowded natural places, I don’t swim, and I tend to avoid heat when possible. 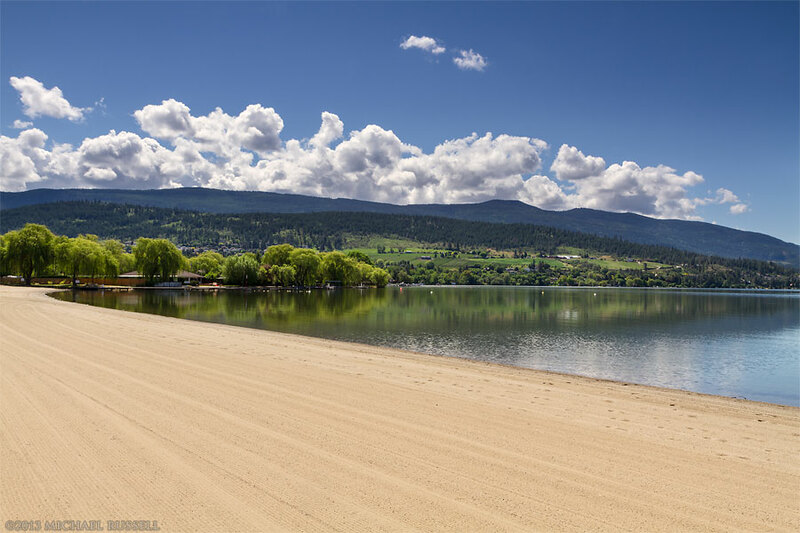 This made spring the perfect time for me to photograph some of the beaches in British Columbia’s Thompson Okanagan region – a summer destination for many people. 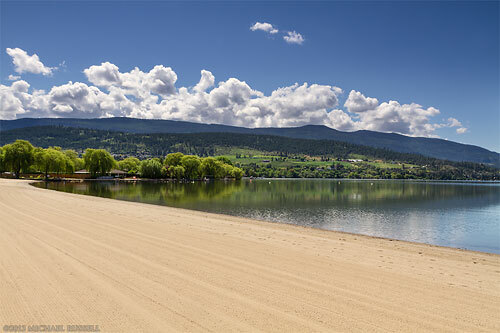 Right now I presume Kal Beach in Vernon is packed elbow to elbow with people trying to cool off in the current heat wave.